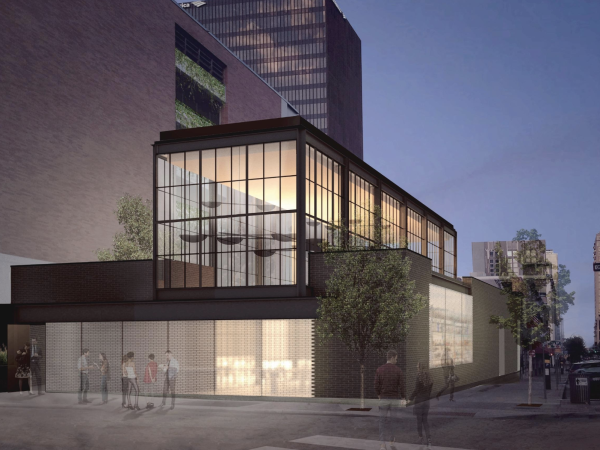 The booming east side is readying itself for a new rustic retreat. 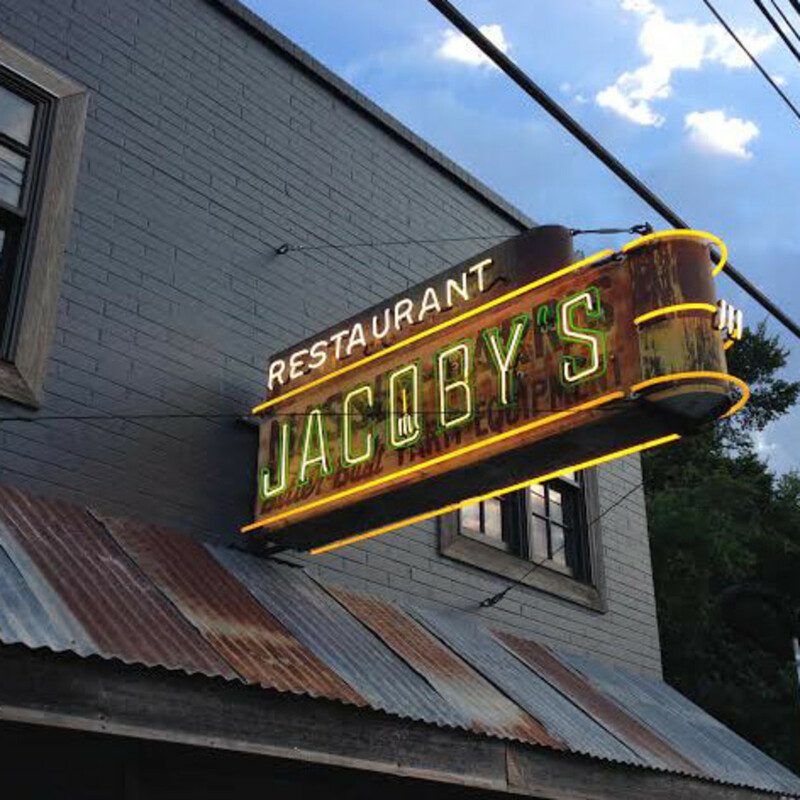 Highly anticipated Jacoby's Restaurant & Mercantile, located on East Cesar Chavez, opens its doors next week. 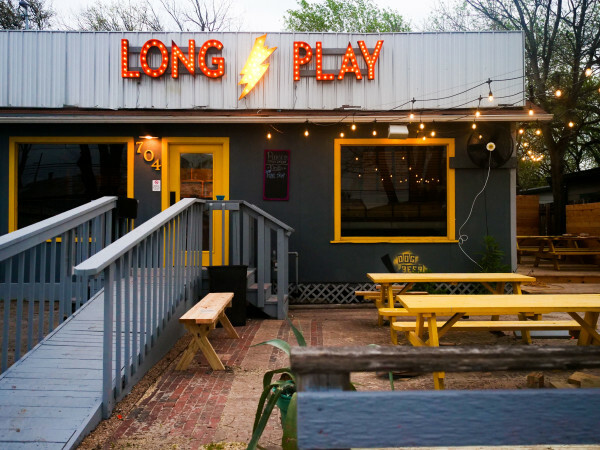 The rustic-meets-urban space takes inspiration from Melvin, Texas where the Jacoby family has operated Jacoby's Cafe since 1981. 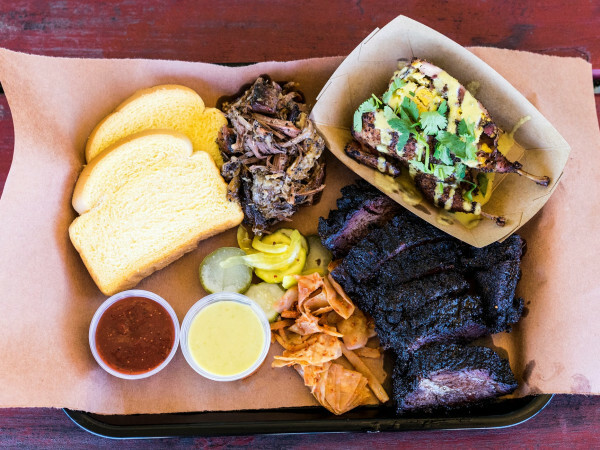 But the new Jacoby's plans to meld city comforts and small-town vibes, serving up ranch-style cuisine in a refined (but still down-home) setting. If you want to sit and stay a while, head out to the cocktail porch and deck where sweeping views of the Colorado River are plentiful. Adjacent to the restaurant is a mercantile selling artisan jams, jellies and meats so that you can take the Jacoby's experience back to your own home. 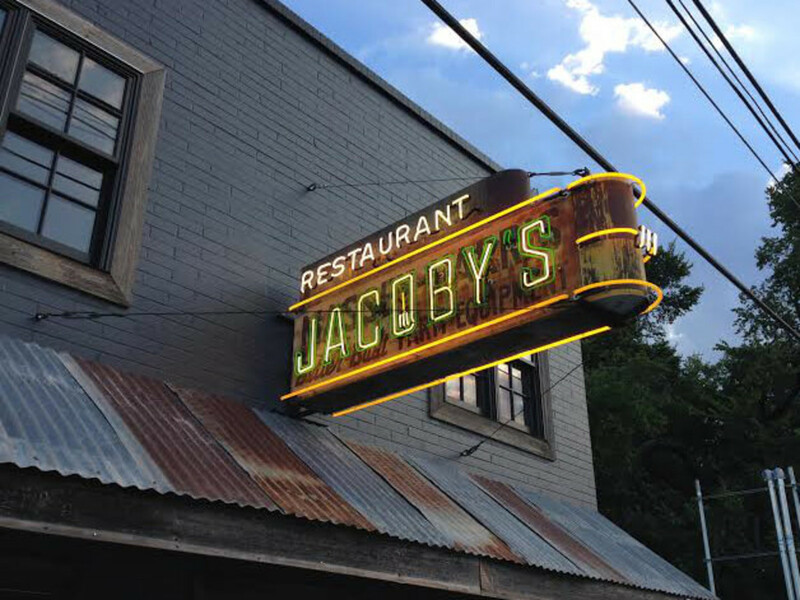 Jacoby's Restaurant & Mercantile, located at 3235 E. Cesar Chavez, officially opens to the public on Wednesday, August 20.